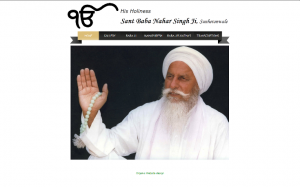 This website was created to celebrate the life of His Holiness Sant Baba Nahar Singh Ji, Sunheranwale. Although published in February 2015 this site is still an on going development. 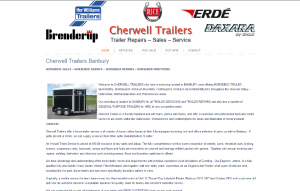 This CMS website was designed so the owner could have an online presence at an affordable price and be able to add to the website as they grow. 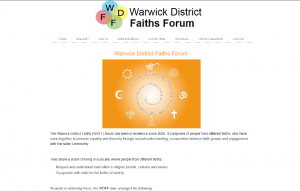 This website was created to spread the word of the different faiths that co-exist within the Warwickshire area. 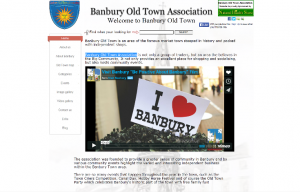 This website enables viewers to find local independant business within Banbury’s old town and to keep them up to date on any events the Banbury Old Town Association organise. 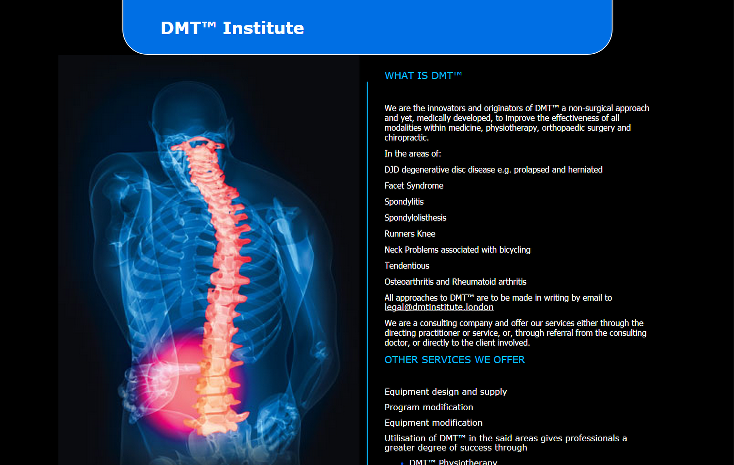 This is a CMS brochure website developed to show the viewer the services provided by Tanya Collins a local therapist and Counsellor. This website was developed to create public awareness of the depleting bee colonies and to raise money for the Oxfordshire based charity. 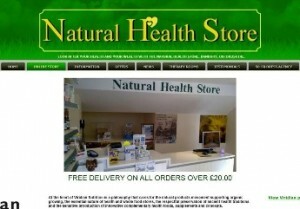 This site is optimised (SEO) to be found on searches for bee charities. Although a well established local independent business, the owner wanted an online presence and to be found on search engines. 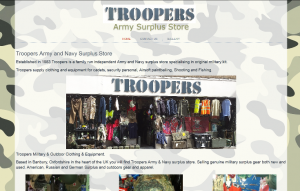 This site is optimised (SEO) to be found on searches within the local area. This is a CMS business package website developed as an online presence but also for members only to access certain parts of the site by means of password protection on certain pages. 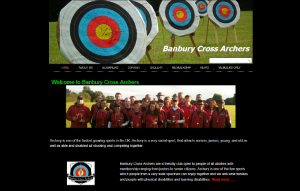 This website was developed and search engine optimised for the local area. 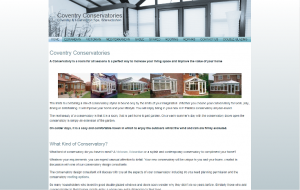 The site was designed to give the viewer an insight into what the company offered and see examples of previous work.